Prince Harry has visited Leicester to see the work of three local projects. The visit started at Hamilton Community College where Prince Harry learnt about the 20-week development programme 'Yes You Can', which is delivered by charity Kainé Management. The programme operates within seven secondary schools in Leicestershire and uses peer mentors aged 16-25 to inspire pupils who are at risk of underperforming. The second strand of the project, the 'I Have a Dream' programme, aims to empower primary school pupils to achieve their dreams as they transition to secondary school. 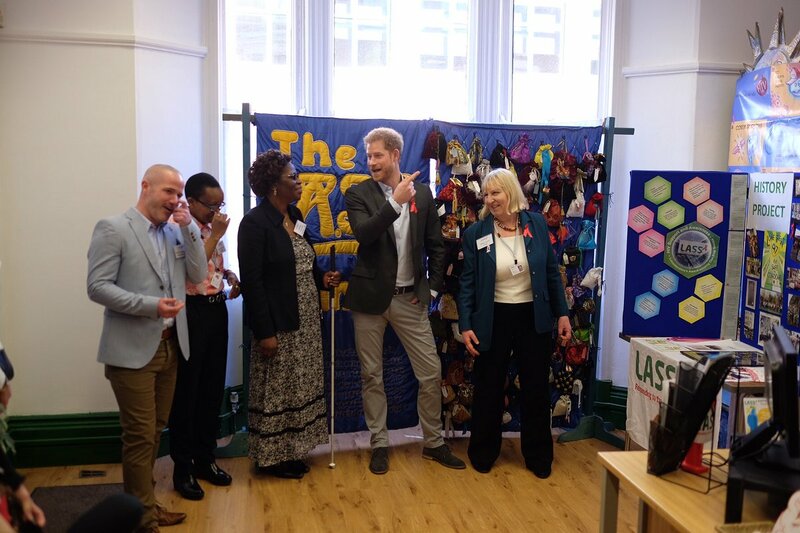 His Royal Highness then travelled to the Leicestershire Aids Support Service (LASS), a charity that provides information, advice, support and advocacy services for people who are living with, or affected by, HIV or AIDS. 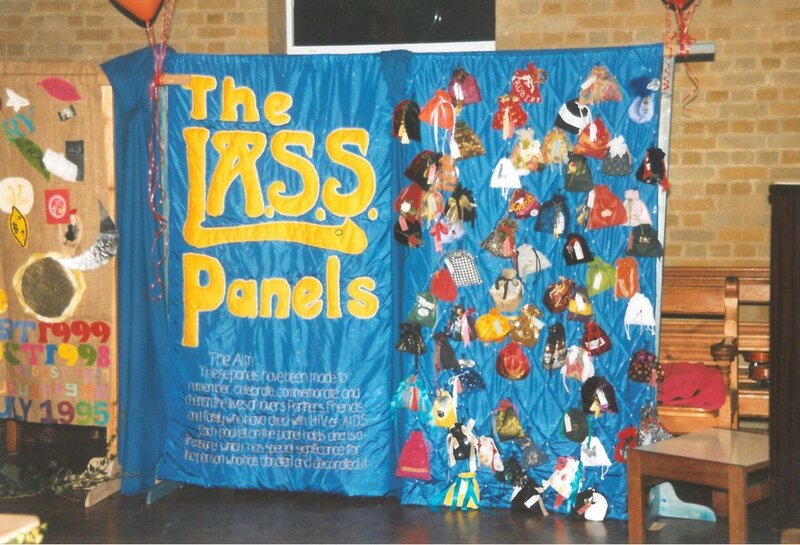 In 1991 Diana, Princess of Wales, visited LASS where she launched 'panel of purses' which commemorates people who have died. The purses on the panels contain a memento and are hung in the reception area at LASS, but are also on show at HIV conferences & events. Over lunch Prince Harry chatted to services users and volunteers before unveiling a plaque to commemorate the charity's 30th birthday. Finally Prince Harry visited the Pink Lizard, a youth and community organisation that supports young people living in deprived communities by developing and delivering learning opportunities. Supported by the charity Sported, Pink Lizard uses sport to build confidence, tackle negative behaviour patterns, and help young people get back into education, training or employment. During a sport training session Prince Harry was able to meet those young people who have been able to develop essential skills thanks to the charity. Prince Harry also had the chance to play in a game of football with the youngsters.